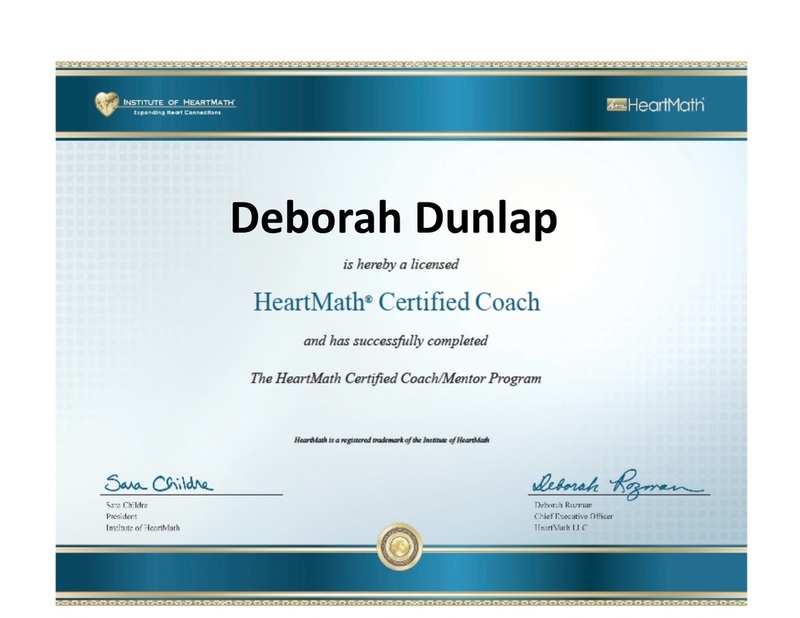 Deborah Dunlap, Executive Director of Black Sheep Farm, Ltd., became a HearMath Certified Coach in April 2016. Deborah is currently accepting clients to work on HeartMath in conjunction with HorseSynergy to significantly improve your quality of life. Please inquire for corporate, individual and family needs. 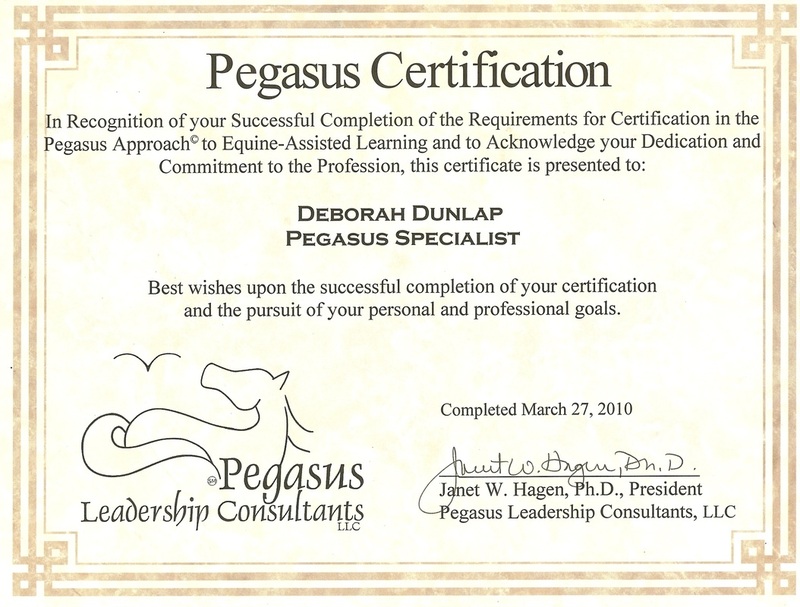 Deborah Dunlap, Executive Director of Black Sheep Farm, Ltd., finished her HorseDream certification in Germany in October 2015. 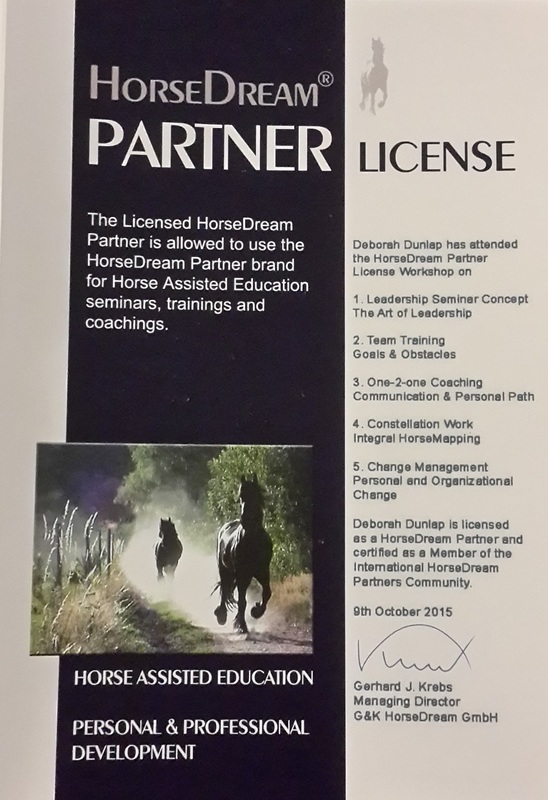 Deborah is now a licensed HorseDream Partner.